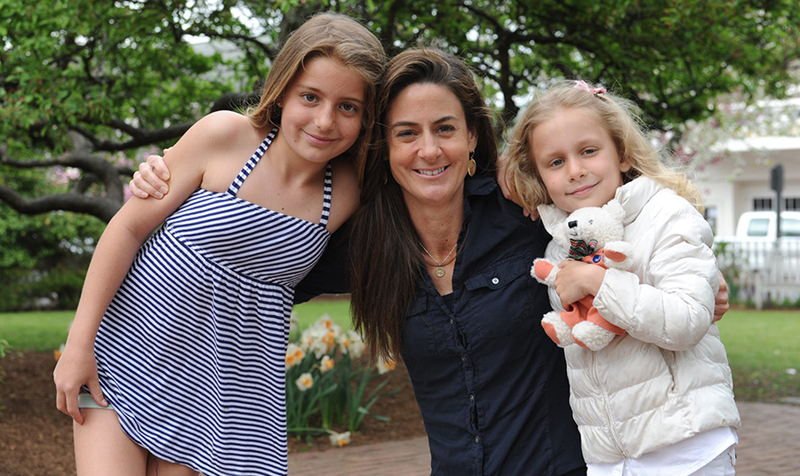 Eight Can't-Miss Events for Children this Spring on Nantucket! 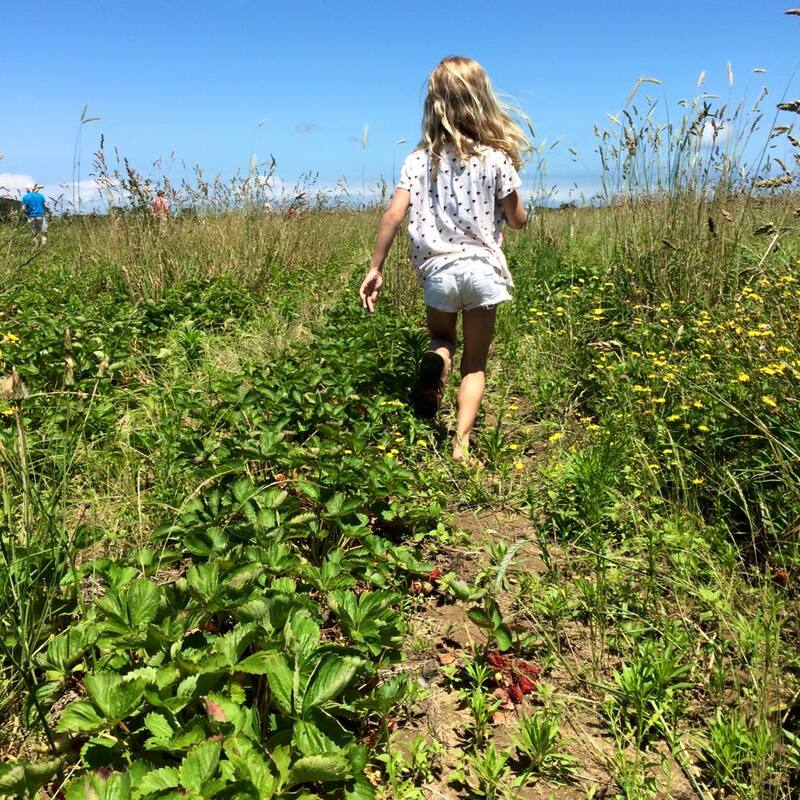 8 Can't-Miss Events for Children this Spring on Nantucket! The wait is finally over…the 2016 Nantucket Season kicks off this weekend with our Daffodil Weekend! 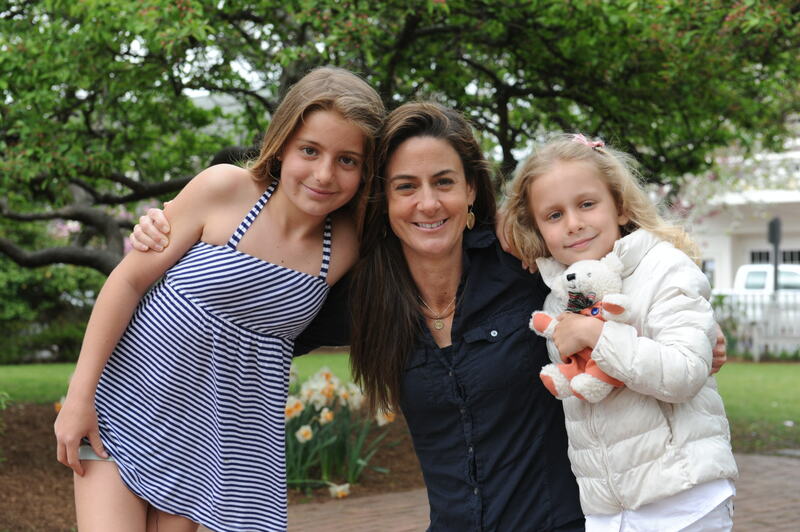 This week our guest blogger and author of the Barnaby Bear children's book series, Wendy Rouillard, shares her top picks for events for kids this spring on Nantucket. Get your calendar, pencil and start planning! 1. 23rd Annual Daffodil Festival Children's Parade Celebrate spring at the Annual Daffodil Children's Parade! This Island tradition, hosted by the Nantucket Chamber of Commerce, takes place at Children's Beach on Saturday, April 30th, at 10:30am. Decorate your bicycle, wagon, baby carriage, or any other favored means of transportation with a daffodil theme. Or simply kick off the season in your best daffy wear! Fun for children of all ages! Be sure to get there early! Cookies and juice will be provided. Sponsored by Nantucket Island Resorts and Barnaby Bear. 2. Wake Up, Brother Bear A new, innovative theater for the Very Young sponsored by the Dreamland. This latest initiative presents theatrical productions performed by local professional actors offering simple interactive stories that encourage the audience to join in, using props, to create an imaginative, magical show. Designed for children ages 1-6, but all ages are invited to attend. Four more shows are slated to debut! The next performance is April 29th, at 10:30 am. Tickets are $8 per person and are available online at www.nantucketdreamland.org or at the box office. 3. Nanpuppets The Nantucket Atheneum is happy to present puppeteer, Lizza Obremski and her whimsical friends, for a morning of magic, laughter, and fun! Enjoy the show, create a puppet, or even put on a show of your own! Join the Nanpuppets on May 20th, at 9:45am at the library. For ages 2 and up~ tickets are available at the Weezie desk. 4. White Elephant Village Pool The White Elephant pool officially opens May 27th! Come celebrate Memorial Day Weekend by taking a dip or relaxing by the pool. 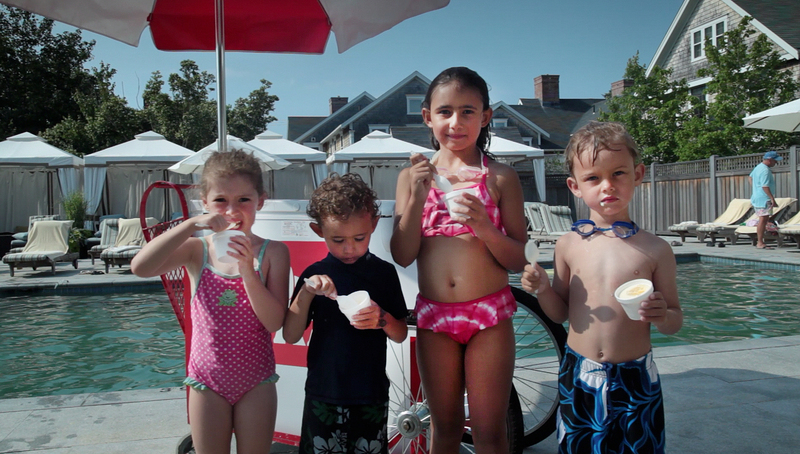 Light fare is served daily and the ice cream cart offers complimentary ice cream for the little ones hourly. 5. Scavenger Hunt at the White Elephant A White Elephant favorite! As a guest of the White Elephant, your child can pick up a treasure hunt map at the front desk, which will lead you through a myriad of clues, taking you on an exciting adventure around the property. The last clue ends with a treasure chest full of prizes! For more information, please speak with Ann at the concierge desk. Good luck! 6. Marjory Trott Dance Classes Join Marjory, all summer long, at the bandstand at Children's Beach, a stone's throw away from the White Elephant. Marjory offers a wonderful variety of dance and movement classes, as well as yoga, for ages 10 months and up. Classes start Monday, June 13th. For pricing and class schedules, please visit marjorytrott.com 7. 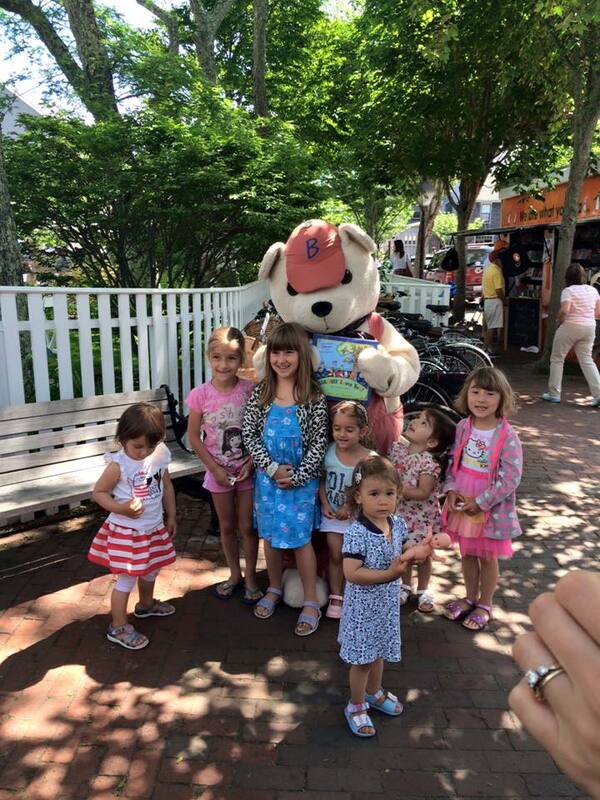 5th Annual Nantucket Book Festival, June 17-19 This fun-filled weekend is not to be missed! Starting June 17th through the 19th, the island will be buzzing with authors from all around the country for the Nantucket Book Festival. There are readings, lectures, and story times for kids. Meet and greets, with numerous authors, are also scheduled throughout the weekend. More than a dozen authors and story hours are also scheduled at the Nantucket Atheneum on Saturday, June 18th. Please be sure to stop by and say, "Hello," to Barnaby Bear and me! We will be under the tent at the library from 9am to noon on June 18th. For additional information, please visit nantucketbookfestival.org 8. Strawberry Picking at Bartlett Farm As soon as the strawberries are ripe for the picking, head out to Bartlett's Farm! Explore the ocean view gardens filling your buckets with delicious strawberries. This local favorite usually happens in mid to late June. For more information, please call Bartlett Farm at #508-228-9403.